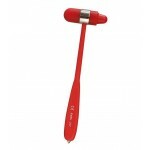 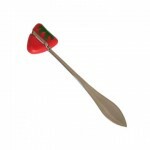 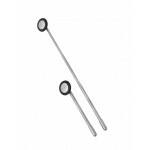 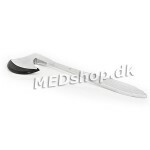 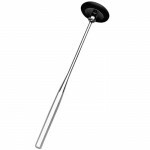 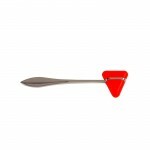 Hos Medshop.dk you will find reflex hammer that fits all types of surveys where a reflex hammer is needed. 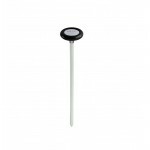 We offer reflex hamsters in all price ranges and qualities. 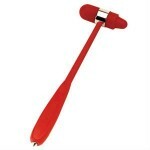 Right from the traditional reflex hammer Taylor to the more professional Babinski reflex hammer. 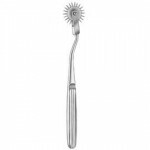 We also have models like Dejerine, Trønner, Color Flex and Buck. 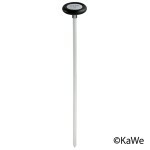 In this category you will also find pinwheel, which is used for sensitivity investigations. 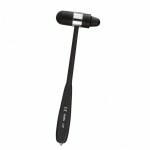 If you are a medical student, we can offer you a good overall price of reflex hammers, stethoscopes, penlights and namesigns.